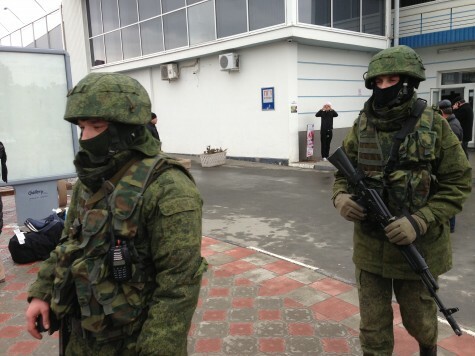 Russia annexes Crimea — now what? 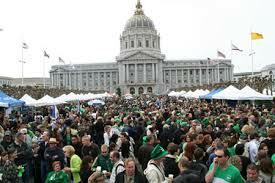 What is Saint Patrick’s day really about? 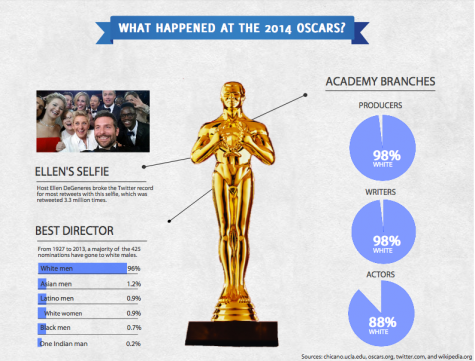 What happened at the 2014 Oscars?